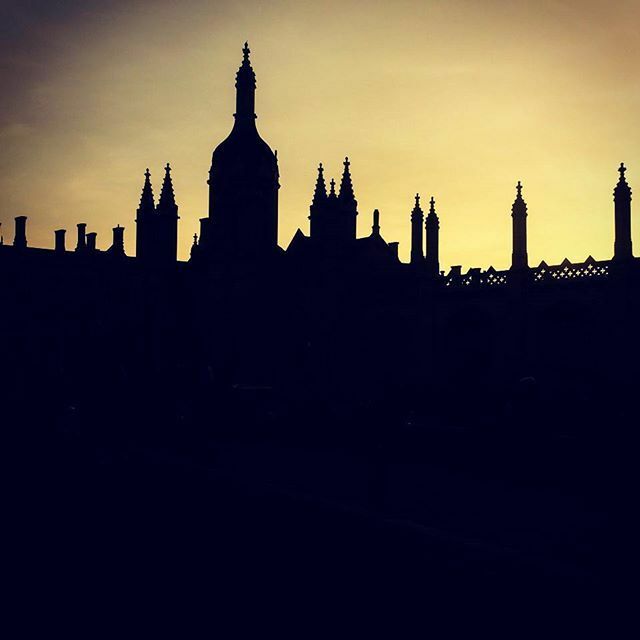 Besides Oxford, another city famous for its smart students is Cambridge. Cambridge is one of the oldest universities in the UK, dating back to 1209. Wow! In my words, I think Indonesia was still in Ken Dedes and Ken Arok era when people in the UK began attending universities. 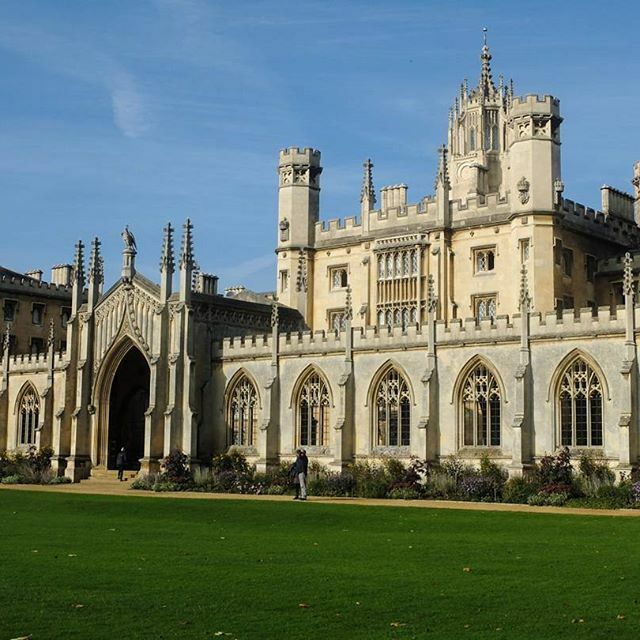 Well, besides its long history, University of Cambridge is very famous for its high quality of education. People from all around the world dream of coming to Cambridge to study. Indeed, university life is the center of the city. From my observation, it almost seems that the city basically grows around the university. Personally, besides its education quality, Cambridge is a beautiful city to visit. Getting to Cambridge is certainly easy. Like most cities in the UK, you can just hop on a train to reach this city. However, I think people need to beware because the train fare is quite expensive for Cambridge. To compare, a train ride from Birmingham to London costs around £10-20 return per person whereas the train ride from Birmingham to Cambridge costs around £50-60. It’s almost three times the cost, right? This is why I just visited Cambridge during the second time I live in the UK. I joined a university arranged trip, which can be quite cheap. At that time, I only paid around £15 for my return trip. If you are a student, you can search information about this kind of trip. It can be useful! I didn’t stay overnight when I visited the city. It was a lovely daytrip because the weather was so nice that day. I won’t be able to suggest which one is better, to stay overnight or to have a daytrip because I am not so sure about how expensive the accommodation price there. However, I can tell that visiting the city just for a day surely not enough to explore the whole city one by one. I mean, there are lots of galleries and museums that you can come into. Indeed, exploring a museum for a day is never enough in the UK. They are massive! So, what did I do when I visited Cambridge? Punting! What? It’s so mainstream and expensive! Actually… no, it isn’t. I booked my ticket online so I just had to pay £8 for around an hour punt ride. Of course, I chose the one with a punter. I’m not that confident to punt by myself. I’m not that good at swimming. Well, anyway, it was a good choice. During the trip, the punter told us about peculiar facts about Cambridge. We could see the back of Cambridge colleges and the view is simply beautiful. I love it! I think most of Cambridge biggest colleges are located near the river so we can see almost all of the famous attractions during our punt ride. Besides, it really helps us navigate our way later on when we explore the city by foot. Just like Oxford, the main attraction of Cambridge is its university. And just like Oxford, we need to pay a small amount of admission ticket to enter the colleges. Well, not all, just the most beautiful and famous ones. The ticket price is slightly more expensive than Oxford, too. Therefore, I would suggest you to choose which college you want to visit. During my visit, I entered three colleges. One of them is free, which is Clare College. The other two, St. John’s College and King’s College are not free. However, it is worth it! The view was just beautiful. Moreover, at the time I visited the city, I think there was some kind of celebration or something. University of Cambridge students were walking around with their robes. Gosh, I really want to try wearing those robes. You know, each college has its own robes? I felt like I’m in a Harry Potter movie. You surely can visit some more colleges. A friend of mine said that Pembroke College certainly needs to be visited. I also wanted to go to Trinity College, but it was closed at the time I was in the city. Well, you can check them first before deciding to visit them. So museums, colleges, punting… Cambridge also offers unique outdoor markets. I think it is occasional, but the open market in the center of the city is regularly opened. I went to an art pop up market and saw unique things. I also went to the outdoor market and see many distinct foods. It is interesting for me. Actually, I like to soak up the atmosphere there. Cambridge is also full of interesting small streets. You can explore them. I don’t really know about the shops, but I think it might be interesting to go into shops selling the University of Cambridge robes. I tried to enter one, but non-students cannot try on the robes. As I said, a day in Cambridge only covers that much. I think another visit to Cambridge is necessary to find out more about the city. In my opinion, indeed, Cambridge is a very beautiful city.